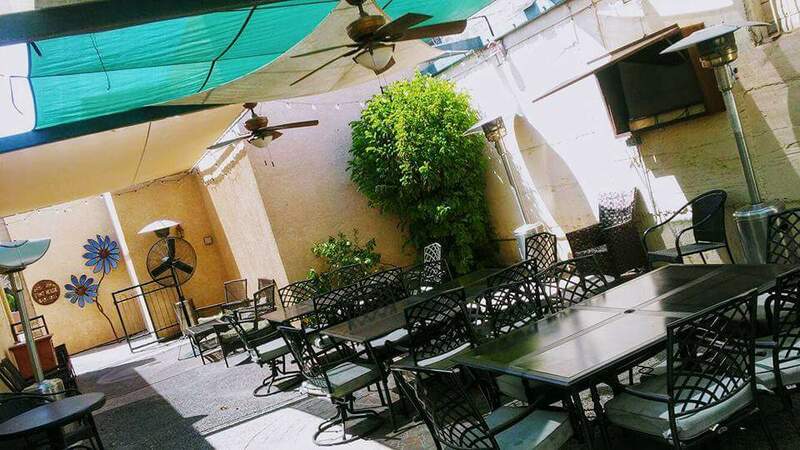 One of the most fantastic things about Yuma is the year round outdoor dining. At the Pint House we have not only one but TWO outdoor patios for you to enjoy! We love our furry friends and would love to see them on our Dog Friendly Patios. Enjoy a meal, a beer or BOTH on our font patio and watch Main Street pass by. 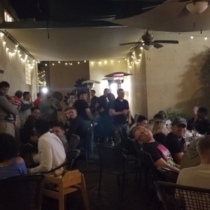 It is THE PLACE to see and BE SEEN in Historic Downtown Yuma. 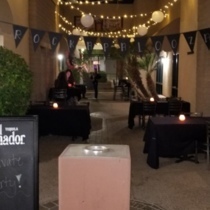 Looking for something a bit more private or would you like to reserve a larger outdoor space for your group? 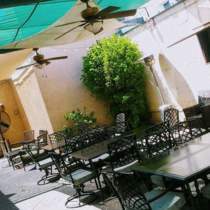 Then, check out our back patio and enjoy the shade and comfortable lounge chairs in this relaxed setting. Either way, our outdoor game is spot on and ready to enjoy!